Villento Casino is one of the top online casinos today for many reasons. It allows various methods for deposits and withdrawal of funds. You can also contact them anytime of the day using your smartphone or PC. This casino brand is managed by Technology Services Trading Casinos and the UK Gambling Commission, as well as the Kahnawake Gaming Commission, has licenced Villento Casino. The organisation eCogra also approves the website. Villento Casino is a Las Vegas-inspired online casino. 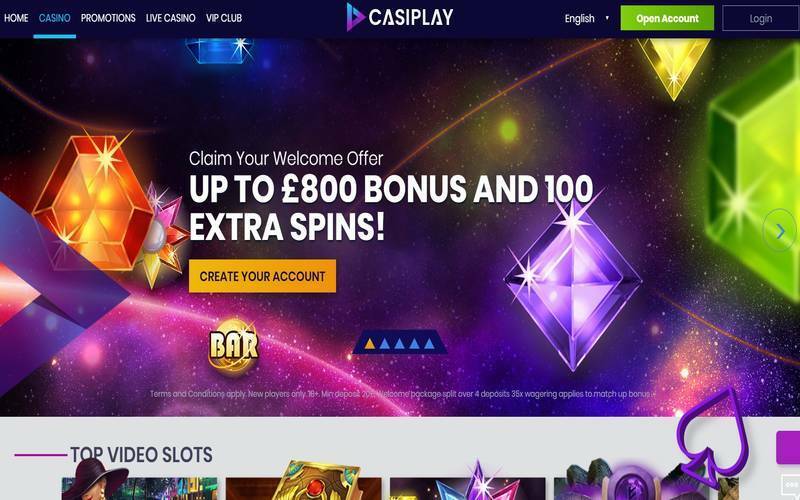 When you enter the site, you will immediately see that it emulates an actual casino. All the games are Microgaming-powered, which is one of the leading software providers today. Villento Casino does not offer games to players from the United States though. Speaking of games, Villento Casino has a wide selection, especially for those who love to play casino slots. The website is actually one of those online casinos that deliver the biggest slot libraries. You will find options, such as Thunderstruck II, which feature Norse myths, as well as Tomb Raider, a well-known action-packed tale. If you are looking for traditional casino games featuring the three reels that you already know about, you will certainly find a huge number of classics on the website. You can also challenge yourself with the few spins of games that require a little bit of skill. Aside from testing your strategies, you can find games on the website that will provide you with huge rewards. Meanwhile, if you are interested in table games, Villento is one of the online casinos that give a multitude of roulette and blackjack variants. Players can choose from popular games to those that you may not have even heard about. You should also try video poker games on the site. Once again, Villento Casino will not disappoint you when it comes to the selections. Check out Jackpot Deuces and Jacks or Better, along with single-hand and multi-hand poker games. Aside from the game selection, players should be concerned about how an online casino will handle their issues with some games or even the prizes offered. Villento Casino will certainly meet your standards when it comes to providing customer support. If you require assistance, you can chat with a customer representative through the live chat feature that you can directly access on the website. You can talk to the staff 24/7. Villento Casino also has a UK-designated toll free number, as well as for other countries. If your country is not supported by this option, you can always send the online casino an email detailing the problems you are encountering with the website. Finally, it is important that you can trust the casino you register with. The internet can be a dangerous place, especially for online casino players since they will have to leave their private details. Villento Casino removes the risks from all the services they offer through 128-bit SSL encryption, which protects your personal information from getting into the wrong hands. The casino will ask for your bank account details, along with other data. You want to make sure that these sensitive pieces of information will remain safe. Also, Villento Casino gives you peace of mind when you make bets. The casino is audited by eCogra to ensure fairness within the games and the website itself.